All LINNS homes currently listed for sale in Delray Beach as of 04/21/2019 are shown below. You can change the search criteria at any time by pressing the 'Change Search' button below. 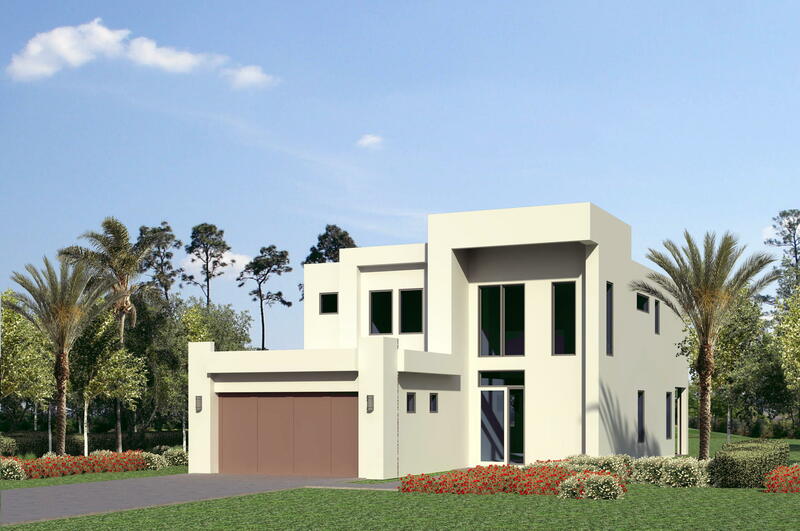 "Brand new construction for under $1 million coming to booming downtown Delray Beach! Steps to the ave, new ipic theaters, beaches and more! High end finishes throughout! Porcelain tiles and flooring! Modern flat panel cabinetry with quartz counters! Designer bathrooms!"